Turning your house into a home. Home Staging across Tayside and Angus. Let us provide decades of property sales and rentals experience to your advantage. Helping achieve quick results and top prices. 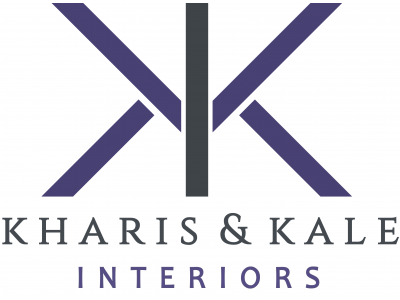 Kharis & Kale offer Home Staging, Interior Design and furniture packages to buy or rent. Nearly a decade ago, we founded our business on the belief that every home has the potential to inspire, and we are experts at bringing that potential to life through interior styling for staging and photography. We provide home staging & styling services to homeowners selling or struggling to sell their homes, or need styling advice for a new home. 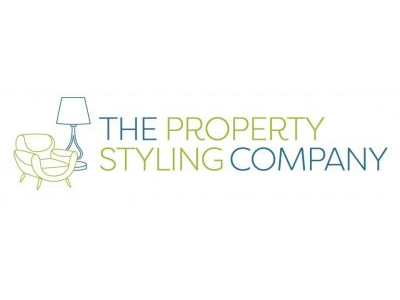 We stage show homes for developers and makeover tired properties. We furnish rental properties for landlords. Experienced, professional, Home Staging for all budgets. Strategic property marketing ideas for anyone trying to sell or let. Partial staging for home owners. Furniture rental for vacant properties. Show Home styling for developers. Interior design. Home Staging & Interior Styling, Property Photography, Interior Design for Airbnb Rentals & Vacation Homes.